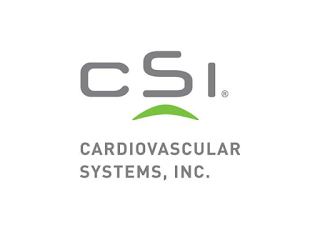 Faruqi & Faruqi Law Blog: Faruqi & Faruqi Investigation: Cardiovascular Systems Inc.
Faruqi & Faruqi Investigation: Cardiovascular Systems Inc.
Faruqi & Faruqi, LLP, a leading national securities law firm, is investigating potential misconduct at Cardiovascular Systems Inc. (“CSII” or the “Company”). The investigation focuses on whether the Company’s officers and directors breached their fiduciary duties by permitting the Company to engage in a course of misconduct which involved illegally paying doctors to use the Company’s products. On May 9, 2014, the Company publicly disclosed that it had received a letter on May 8, 2014 from the U.S. Attorney’s Office for the Western District of North Carolina stating that the Company is being investigated for possible violations of the False Claims Act. On July 8, 2015, the Company further disclosed that a whistleblower lawsuit filed in 2013had been unsealed. 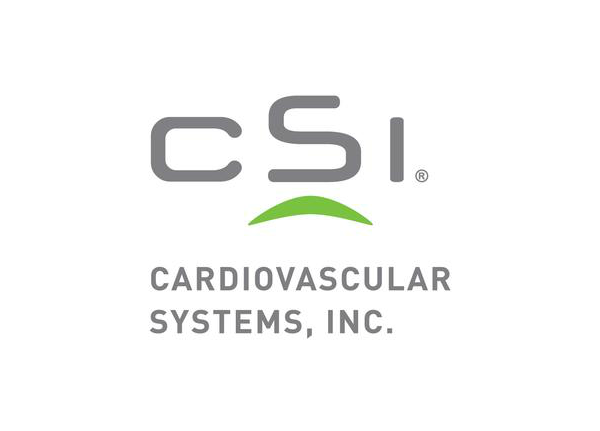 The lawsuit, brought by a former sales manager of the Company, alleged that CSII engaged in a fraudulent marketing scheme to maximize profits through illegal kickbacks, off-label promotion, and violations of federal laws and regulations. The lawsuit alleges several schemes to drive up sales, including “kickbacks” in which doctors were sent on all-expense-paid trips for training seminars in fancy settings and then told to use CSII devices on their next five or ten cases. Other allegedly illegal sales tactics included sending doctors free products as a way to induce them to purchase other products, providing information on how doctors could maximize their returns using unnecessary medical procedures, and making “sham” payments to doctors for speaking engagements as a reward for using the device frequently or as an inducement to use the device frequently. If you currently own CSII stock and would like to discuss your legal rights, please contact us by calling Stuart Guber toll free at (215) 277-5770 or by sending an e-mail to sguber@faruqilaw.com. Faruqi & Faruqi, LLP also encourages anyone with information regarding CSII’s conduct to contact the firm, including whistleblowers, former employees, shareholders and others.